i don’t give any thought to being the best and i definitely don’t consider myself the best at what i do. 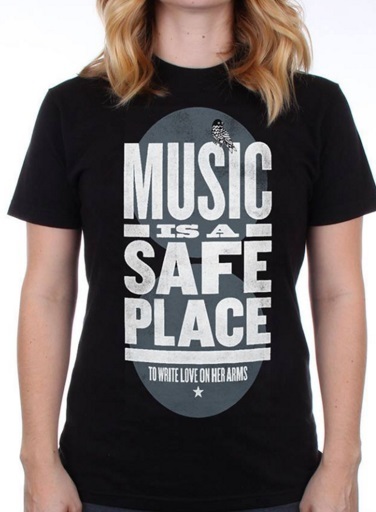 But i enjoy writing and speaking and working on the creative aspects of TWLOHA. I don’t consider myself the best but i do feel like i’m supposed to communicate. i try to be honest and i do my best to word things in a way that is poetic and encouraging. I'm wired more like an artist. Life is not a contest. There’s plenty of room for everyone. i just want to use my gifts to express myself and i want to help other people in the process. 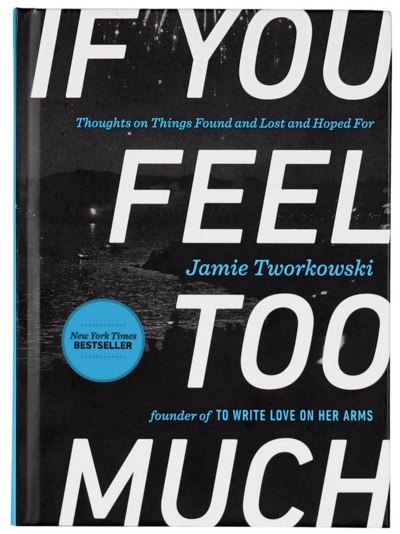 To have a family, to write another book, to continue to lead TWLOHA in a way that moves people to get help and to choose to stay alive. My family and friends. Bono is my favorite person outside of folks i know. Jon Foreman, Donald Miller & Bob Hurley also inspire and encourage me.